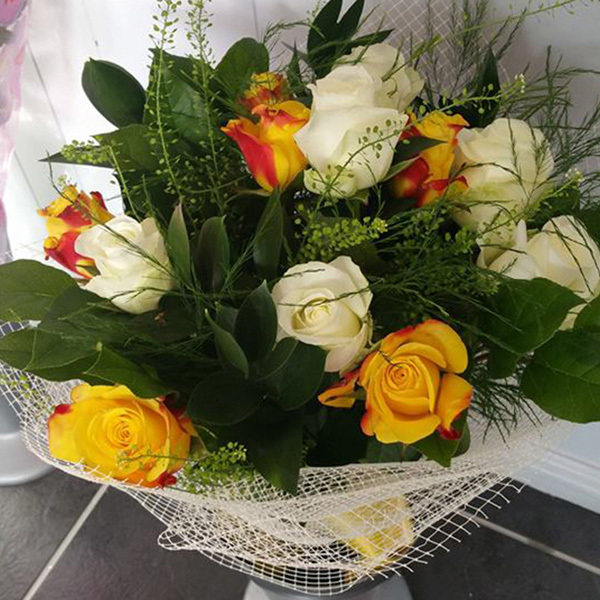 Hello, I'm Catherine and I began my floristry career at the age of 17 when I started my apprenticeship and as a part of that, I attended Pencoed College, Bridgend and worked in a local florist. Throughout the duration of my apprenticeship I obtained NVQ levels 1 & 2 in floristry. 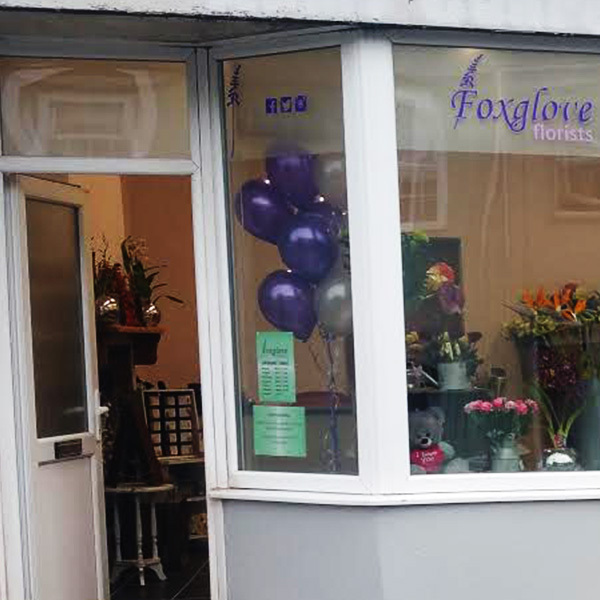 Having worked in floristry for the majority of my adult life, in January 2017 i decided to take the next step and open my very own floristry shop, in Neyland. I have a genuine passion for floristry & pride myself on the high-quality, friendly & bespoke service i can offer, catering for all occasions & budgets.